Clear vinyl stickers are very unique and impressive printing solution. They are printed on clear vinyl with transparent background. Their charm lies in their design, with zero tolerance for white color in it. The transparency of the sticker makes it more charming and sticky as well. Looking at your needs, you can order products with transparency in adhesive modules. The content of these stickers has to be brief and eye-catching because these can be mirror stickers which means applied from inside the window to be viewed from outside. 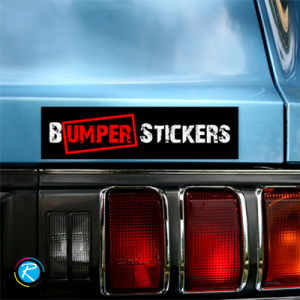 -- Please Select --2" x 3"3" x 4"4" x 6"
Clear Vinyl Stickers- Can You Bank on Them? In order to win the customers and establish strong presence in the market, clear vinyl stickers are an essential part of the advertisement campaign. Are they reliable enough to be printed for your campaign? 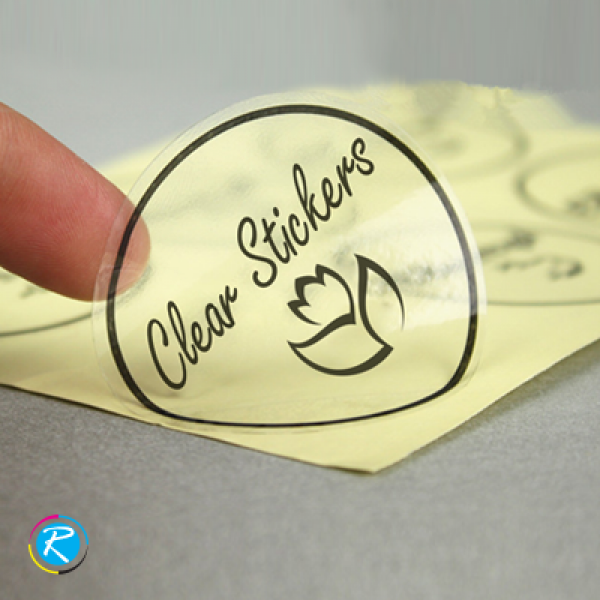 The answer is yes- transparent stickers are highly effective for their nature, innovativeness and appeal. Banking on any of these qualities can deliver you the most superior results in terms of branding and business development. Clear vinyl is not only reliable with longer life but also elegant for its transparency. 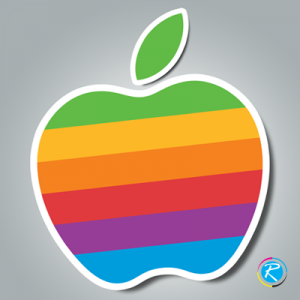 Color combination is a tricky job in transparent stickers because you cannot print something purely white. In such color combinations' conflict, you can always consult our experienced designers to help you out. The size is another issue that requires consideration and time. 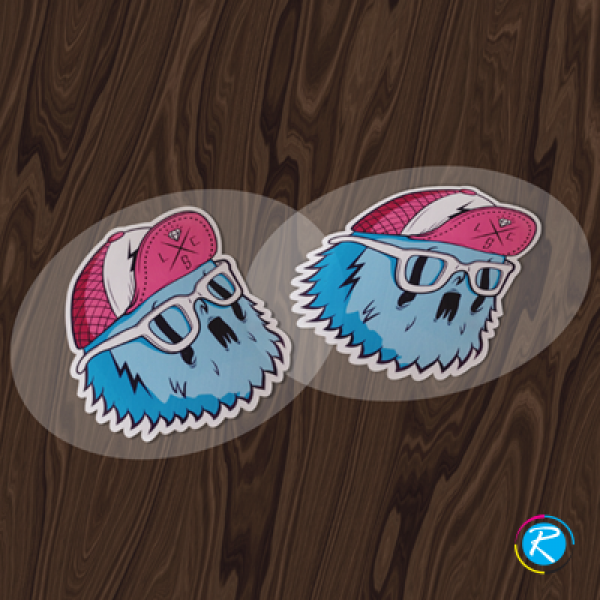 At RegaloPrint, we can provide you mirror stickers in all popular and standard sizes like 3" x 3", 5 "x 5", 6" x 6", 10" x 3" and 9" x 3". 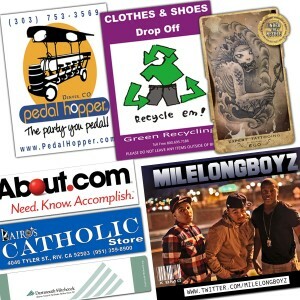 Additionally, we can also print your stickers in custom shapes and sizes. Using quality vinyl stock, we can provide you highly effective and topnotch printing solutions. You can ask for samples as well as lamination (glossy/matte) and UV coating that are done for FREE. Normally, clear vinyl stickers are printed for pasting on glass doors and windows. 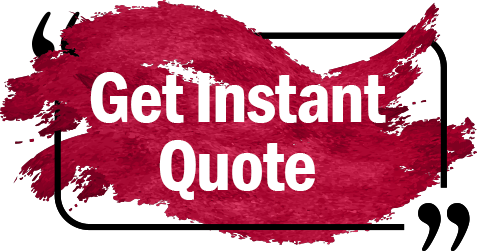 We feel pleased to provide you adhesive as well as non-adhesive stickers printing as per your individual requirements and needs. However, the best products are those, which not only follow trend but also comply with your budgetary and functional requirements. 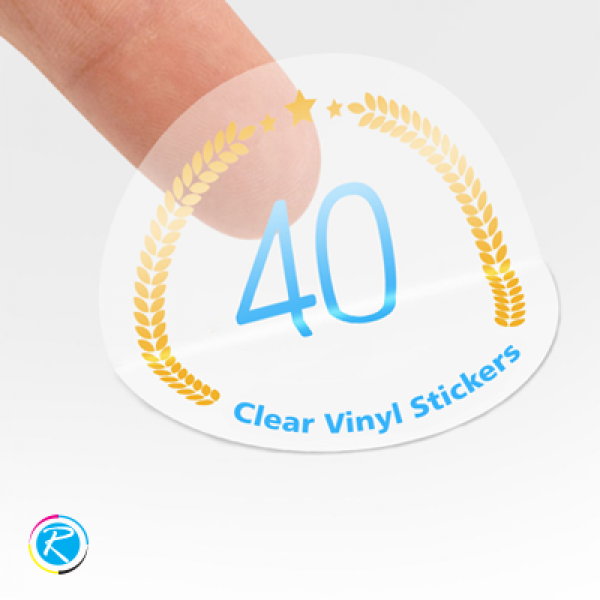 Therefore, customize your clear vinyl stickers as per your social, commercial and general public relations campaign. I am James and got my sticker printed at clear vinyl stock, I am very happy with the results as they fit what I want it for. The whole process with regalo print from uploading to design edits and pre-press proofing was a pure fun. Highly recommended printer in new york.